Believe it or not, there is more to France than just Paris. Sure, if you’ve never been to Paris before, then you should definitely go at least once. But you should know that it will be packed with a lot of American tourists. If the prospect of huge crowds doesn’t appeal to you, then you should go off the beaten track and go where the French go. 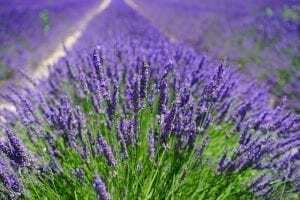 These ten destinations are virtually unknown to most American tourists but are extremely popular for French and European travelers. 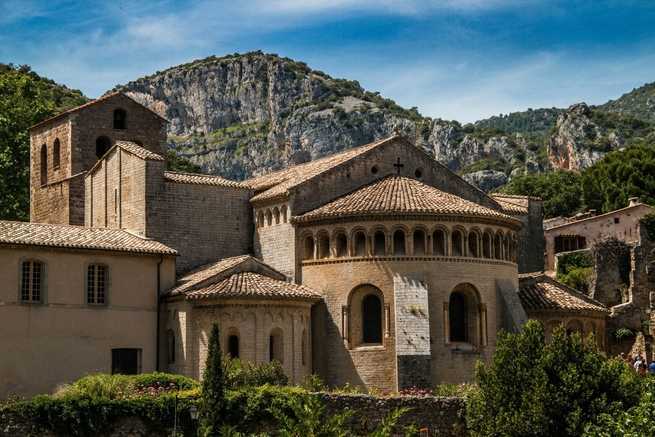 You can’t get much more off the beaten track than Saint-Guilhem-le-Désert, located in southern France. In 806, Saint Guilhem chose this location to build the Abbey of Gellone, which today enjoys status as a UNESCO World Heritage Site. 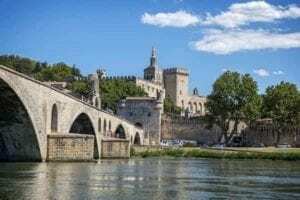 Due to the isolation of the region, Saint-Guilhem-le-Désert hasn’t changed a bit since the days of monks and holy pilgrimages. A visit to this village is like stepping back in time to the medieval days. 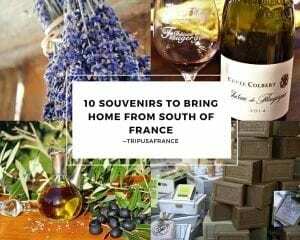 It’s not for nothing that it was named one of the Plus Beaux Villages de France, most beautiful villages of France. Situated on the Mediterranean coast and surrounded by the Pyrenees Mountain, Collioure really has everything. Everything, that is, except the crowds of American tourists. This charming little village is just a few miles from the Spanish border, and as such the local culture is a unique blend of French and Catalan (a culture mostly associated with Barcelona). You can splash in the Mediterranean, sample the wines, enjoy the famous anchovies, take a day trip to Spain, or hike up to the castle that overlooks the village and its residents. 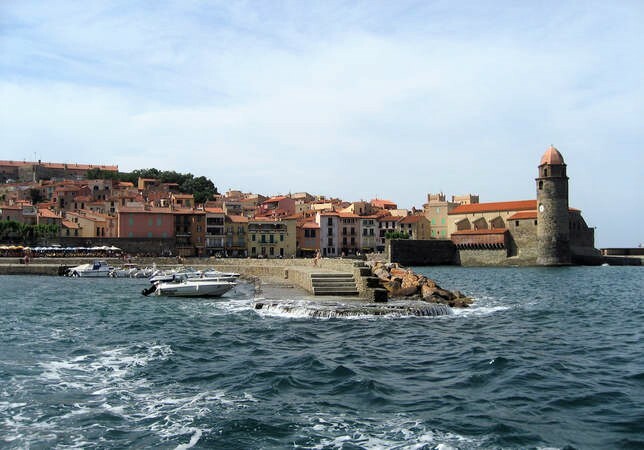 Read more about magical Collioure here. Rouen is located on the river Seine in the north of France and is known as the place where Joan of Arc was put on trial and burned at the stake. Though the city sustained heavy damage during World War II, it has recovered and transformed itself into a bustling metropolitan center that boasts museums and a blend of modern and gothic architecture. This city is also home to its own Notre Dame, a cathedral so breathtakingly beautiful it rivals its Parisian counterpart. 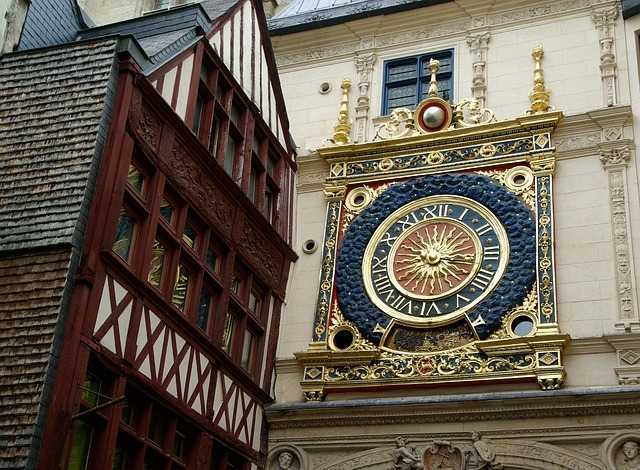 Read more about Rouen and the Normandy region with A Lady in London’s article. 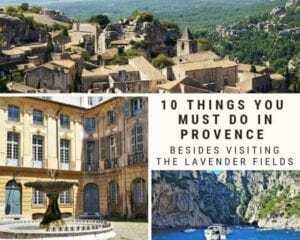 Cassis is commonly referred to as southern France’s best-kept secret. 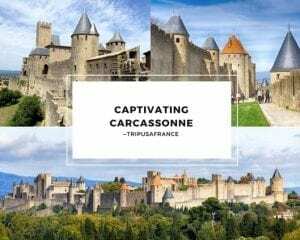 Once an important port city for the Roman Empire, this little fishing village is now popular amongst French vacationers for its white wine, slower pace, rugged landscapes, and—most importantly—lack of crowds. Rumor has it that the base of the Statue of Liberty comes from the white cliffs that surround the village, but it certainly doesn’t need that claim to fame to belong on this list. Cassis is a gem in its own right. 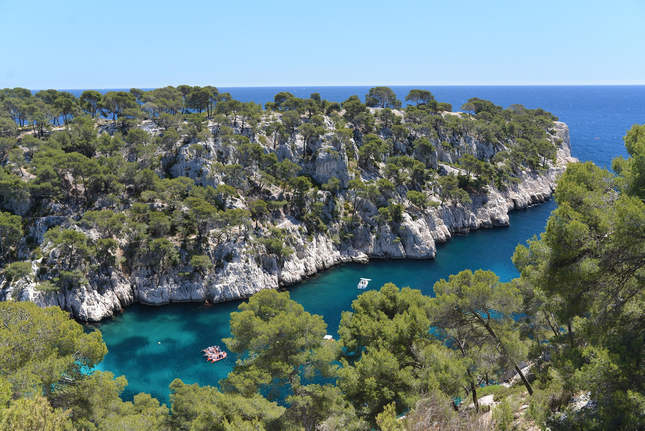 Want to know more about beautiful Cassis? Read Marie’s article here. Named for the massive lake that borders it, this city was once nicknamed the “Pearl of the French Alps” by French geographer Raoul Blanchard. 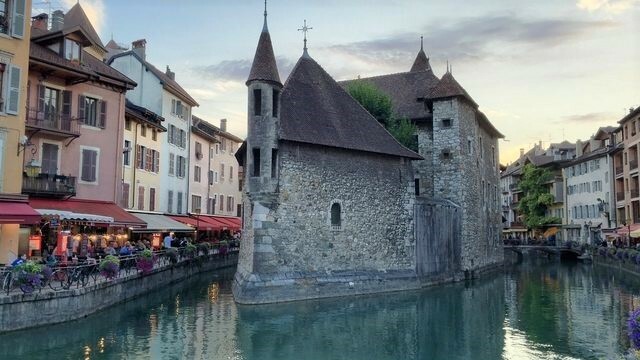 The mountains make Annecy a popular destination for winter sports, while the lake offers a beautiful backdrop for cycling, paddle boating, or even a romantic stroll. 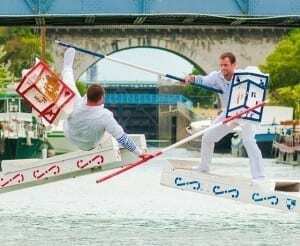 Within the city, you can explore the canals, browse the markets, steal a kiss on the Pont des Amours (Lover’s Bridge), and snap a photo of the Palais de l’Isle. 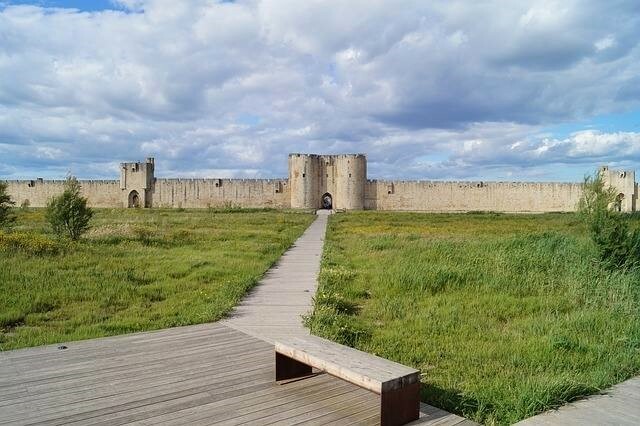 Situated on the marshes of Camargue, Aigues-Mortes is another city that has remarkably maintained its original medieval architecture. The 13th-century walls still protect the city and provide a living example of medieval military fortifications. The Camargue is also worth exploring, as it is a rare European natural habitat for flamingos and provides a home to wild Camargue horses (known as Camarguais). See beautiful pictures from Chamelle Photography here. 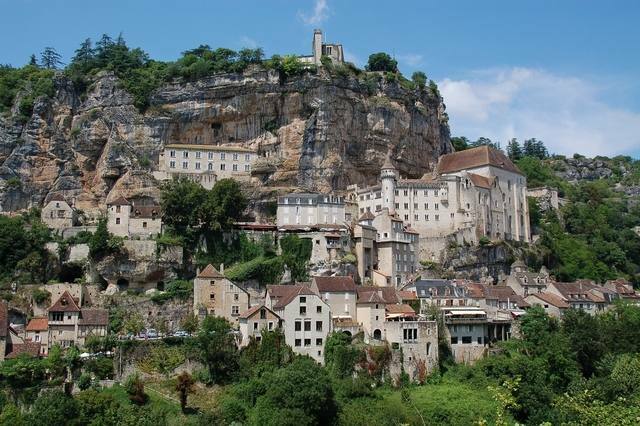 Rocamadour is another village that takes “off the beaten track” literally. This medieval village was built vertically into the cliffs that overlook the Alzou canyon. As a result, visiting its many sacred sites requires a lot of climbing. Besides its location and well-preserved medieval architecture, Rocamadour is famous for housing the Black Virgin (a statue of the Virgin Mary carved from black wood) inside its cathedral. The village has been a popular pilgrimage site for centuries and now is a popular draw for French and European travelers. This small village located not far from the Mediterranean coast is known for its year-long mild climate. It has been home to a number of universities since the year 1409 and as such is an important educational and cultural center. You can spend the day exploring the many universities, art museums, and libraries, taking in the architecture of the old town and shopping in the new town. 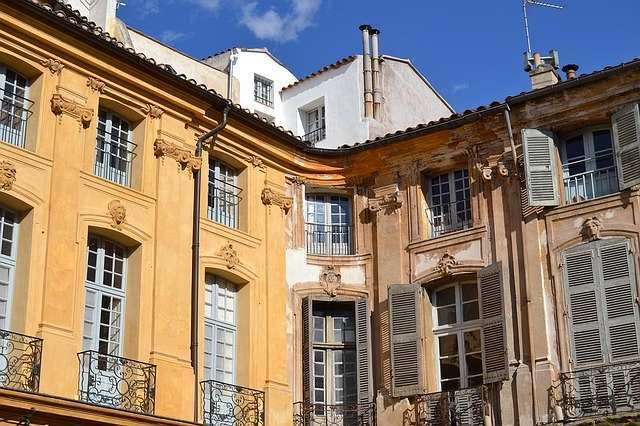 You should also see how many fountains you can spot—Aix is nicknamed The City of a Thousand Fountains, after all! Nîmes has a history dating back to Ancient Rome, which is why this city also carries the moniker “French Rome.” Feel like you are stepping back into ancient history by visiting the amphitheater, the most well-preserved Roman arena in all of France. 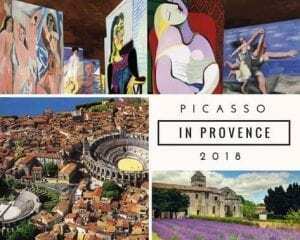 Other quintessential Roman sites include the Pont du Gard aqueduct, the Maison Carrée temple, the Tour Magne, and the Jardins de la Fontaine. It’s not all Ancient Rome in Nîmes though. You can also find a gothic-style cathedral and a fine arts museum. You also get to brag to your friends that you got to see the birthplace of denim (de Nîmes, from Nîmes)! 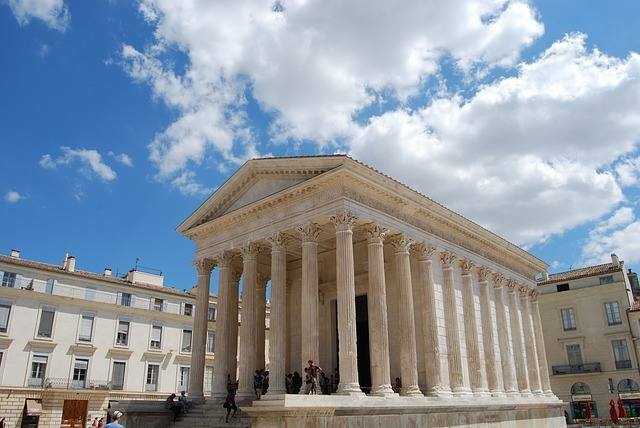 Check out this awesome guide about Nîmes. 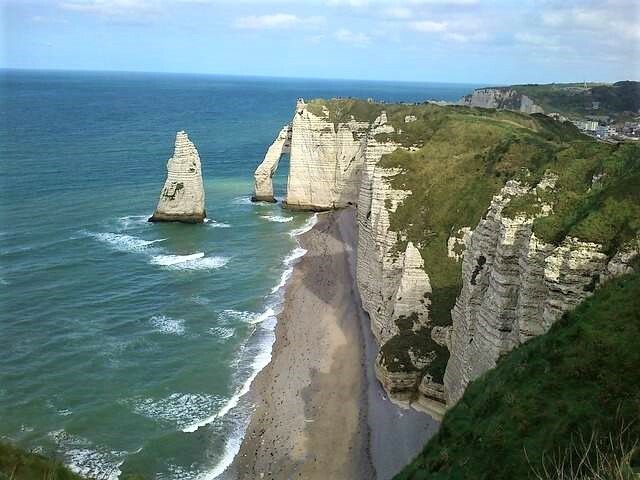 Last but not least in this list of off the beaten track places to visit in France is Étretat. 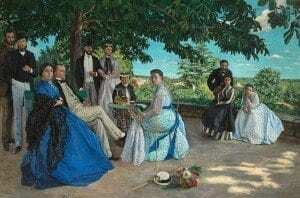 Located in the Normandy region of France, this location was a popular subject for Impressionist painters due to the enormous white cliffs and arches that line the beachfront. You can stay in the little resort town behind the cliffs and in the unlikely instance that you get tired of hiking, you can explore the popular wooden covered market. The truth is, you can go just about anywhere in France and find something beautiful. 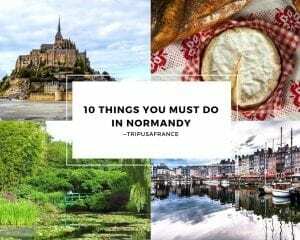 But if you’re looking for the places where actual French people choose to vacation, then these ten places are where you should start. 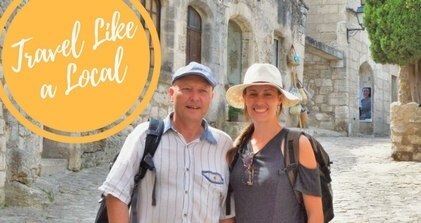 Tell us in the comments what is your favorite off the beaten path place in France and please share with us other places that you think should be on this list!